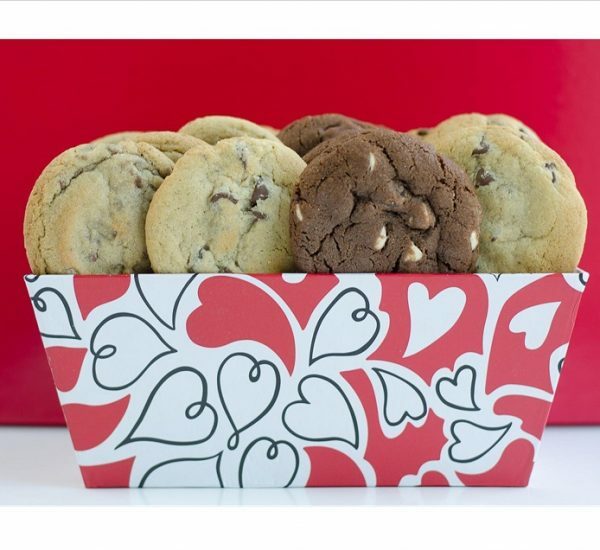 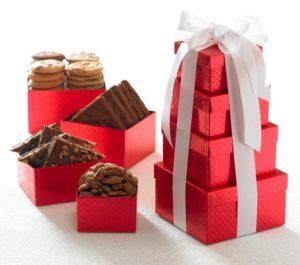 A great gift with 16 scrumptious cookies packaged in this cute heart tray. 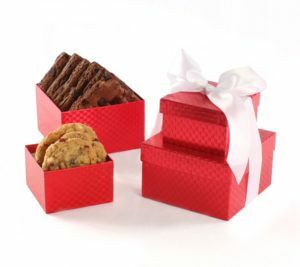 Ideal for Valentine’s Day, Anniversary or just because to that special someone. 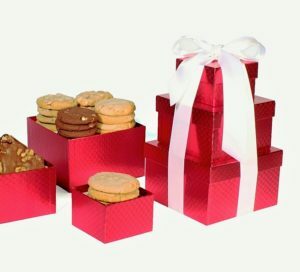 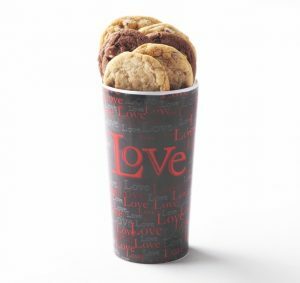 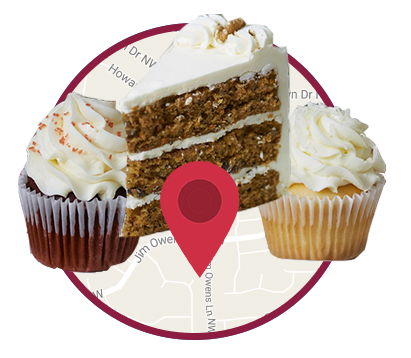 Choose from one of our delicious cookies assortments.